Dubai holidays provides something for every member of the family. With its glorious sandy golden beaches, home to the world’s largest shopping and entertainment destination and recreation and adventure activities for everyone. 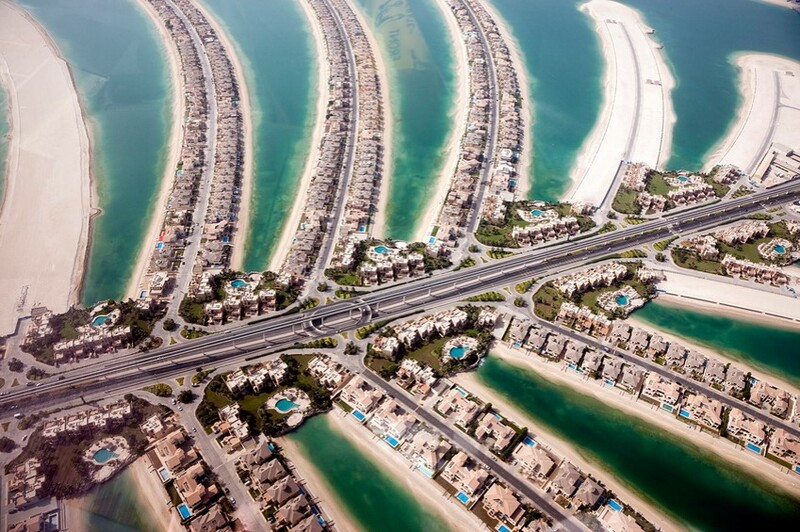 Here we look at what to do in Dubai & why the place is so popular with families. 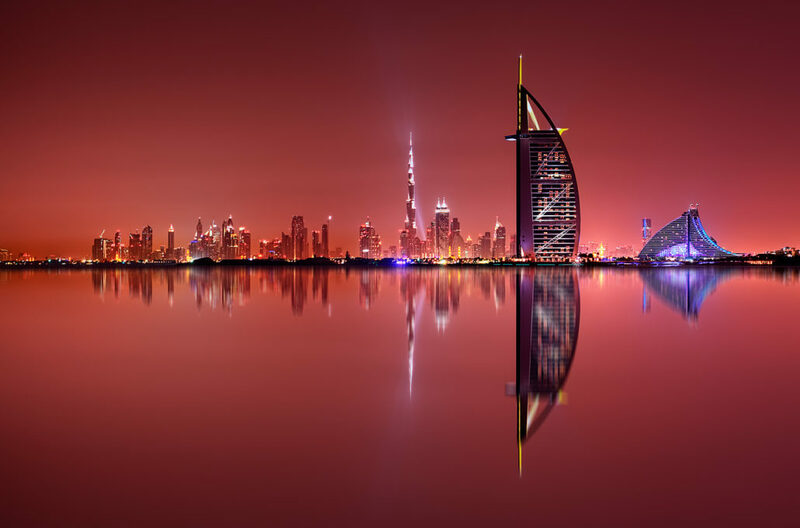 If you haven’t already considered or been to Dubai, here are seven reasons why you should choose it for your next family holiday. The Arabic culture views family life as very important. The hotels therefore are very child friendly with babysitting services, kids’ clubs, kiddy favourites in restaurants. 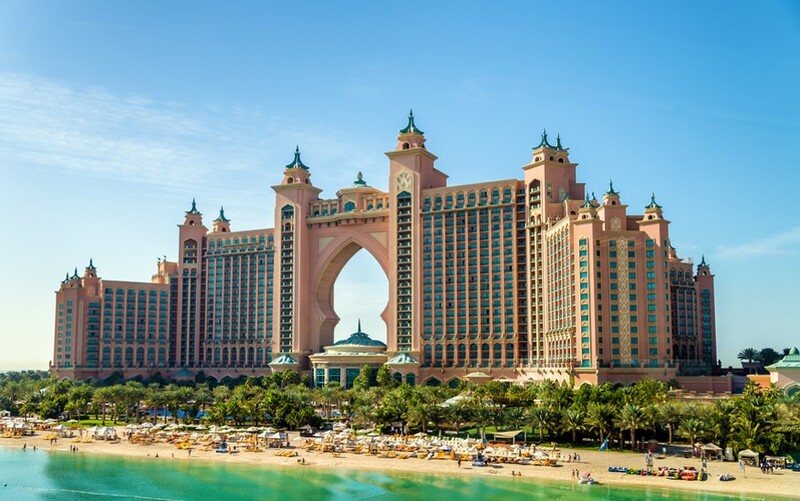 The Palm, Atlantis are two of the favourite hotels with families. The Waldorf Astoria, Movenpick and Jumeirah are some of the other luxury hotels that are favourites with tourists with other well-known hotel chains having plenty of rooms as well. Dubai’s has miles of golden sandy beaches and warm aquamarine waters that children and adults alike will love to frolic on. Jumeirah Beach is the longest beach in Dubai and a favourite with the public. There are also several private beaches. The Ras Al Khor Wildlife sanctuary, the Dubai Aquarium and indoor zoo as well as the Jumeirah group’s Turtle Rehabilitation Project provide something different to do when you want a break from the beach. 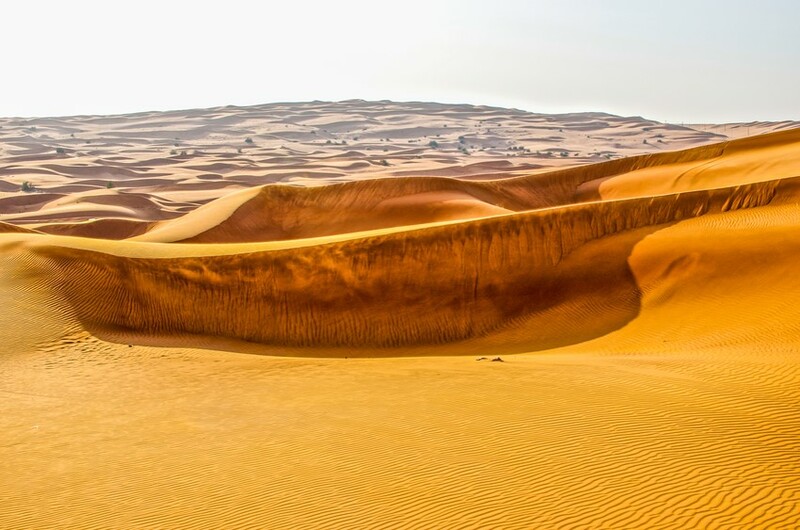 Try out some dune bashing for some adventure or simply enjoy the view of the hypnotic sands to understand what a desert is like. See an age-old Arabic tradition of falconry. If you are looking for other types of recreation, the Wild Wadi water park is waiting for you. There is also the ice rink or an indoor ski park if you want to stay cool. Or kayaking, para sailing if you want to do something in the water. And a mega computer game theme park, Sega republic for a different theme park experience. 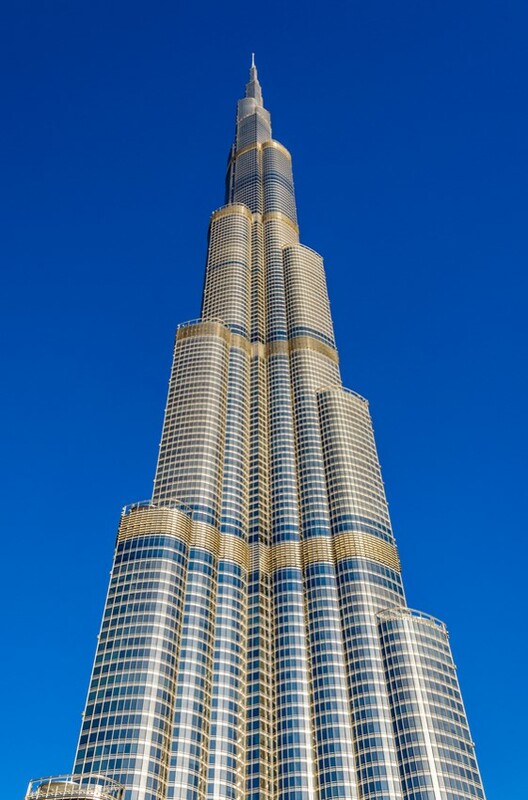 The Bhurj Khalifa is the world’s tallest building at over 800 metres tall. The design of this building has been inspired by the Spider lily which is a regional desert flower for this area. With 160 floors and things like the world’s tallest art gallery, this is an iconic destination. The observation deck will give you a birds eye view of this part of the world. The Dubai Mall is the world’s largest by area and there is plenty of entertainment for children while the shopaholics get down to serious business. We hope this helps you figure out what to do in Dubai. We think these seven reasons go to making Dubai a perfect family holiday destination.